Corrie's Julia Goulding marries partner Ben Silver and the pictures are just GORGEOUS. 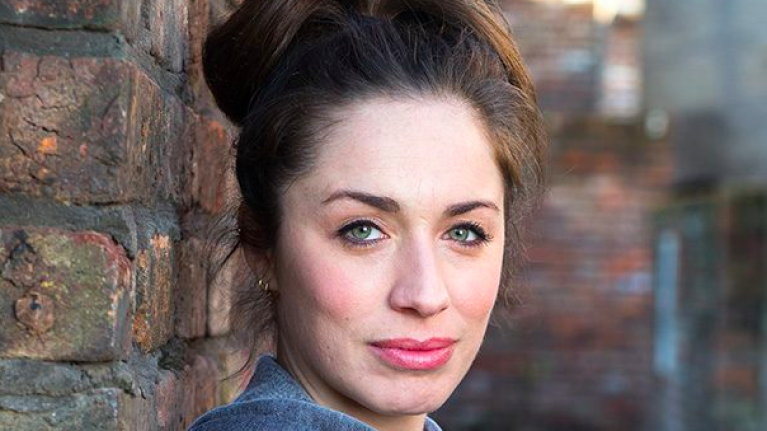 Julia Goulding, who is well-known for her role as Shona Ramsey on Coronation Street, recently married her partner of three years, Ben Silver. The wedding was showcased beautifully in OK! magazine and we think you'll agree that both Julia and Ben look head over heels in love. The couple decided to hold their ceremony in Manchester's Albert Hall with Julia telling the publication that she always wanted to get married on a stage because she loves performing so much. Plus don’t miss out on our exclusive with @coronationstreet actress @julia_goulding and her new husband Ben Silver as they discuss their special day ??? A number of Julia's co-stars were in attendance to celebrate such a special occasion with their colleague and ad you'll see from the snap above, Lucy Fallon, Jack P Shepherd and Tina O'Brien posed for pictures with the happy couple. Apparently, the wedding was great fun altogether and the Corrie crew got in the spirit, ripping up the dancefloor. You can read more about that here and of course, in the latest issue of OK! magazine too. Somehow, the couple managed to keep their engagement, which happened on Ben's 30th birthday secret for ten months and in fairness, that's a pretty big secret to keep. 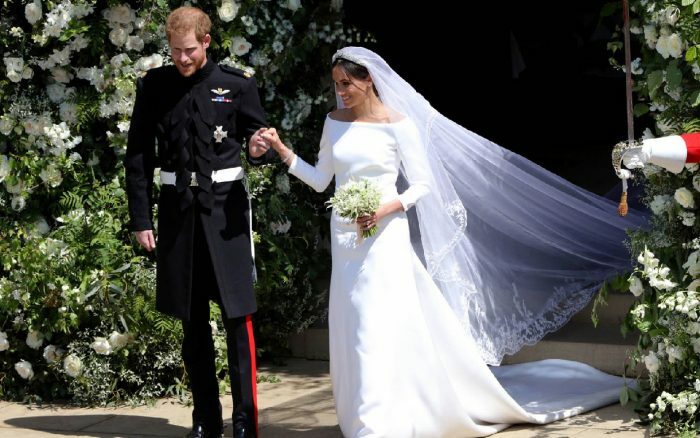 Julia's dress reminds us slightly of the Givenchy design Meghan Markle wore for her wedding to Prince Harry with both dresses featuring a boat neckline and three-quarter-length sleeves.